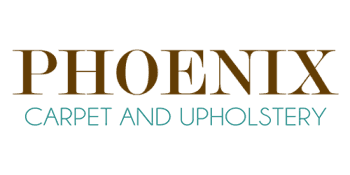 "I am so happy that I chose Phoenix Carpet and Upholstery to clean my carpets! Paul (the owner) was on time, affordable and efficient. Paul took the time to explain the treatments he was using and when he was finished my carpets looked brand new! Thanks Paul!" "Paul was on time, professional and instructive. He made my neglected carpets look better than I hoped they could. They look new again. Didn't think it could happen. I will definitely use this company again. Oh, and price was right!" 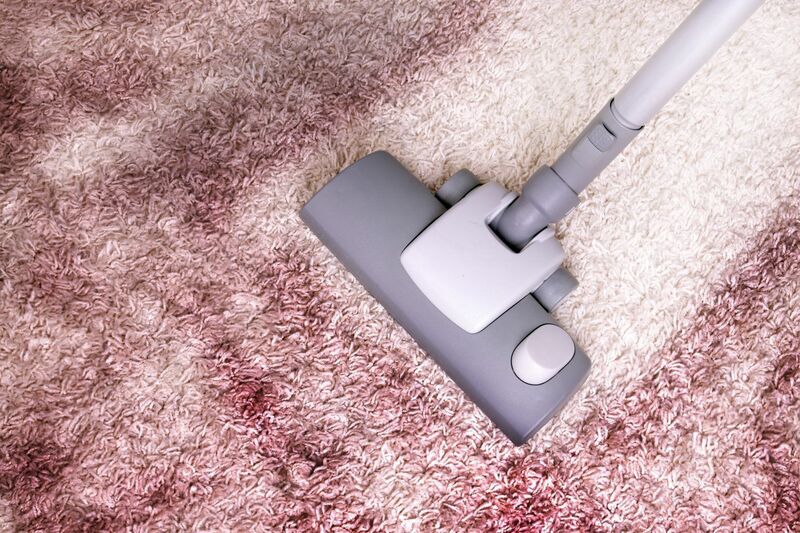 "After receiving world-class customer service paired with quality carpet cleaning and professionalism, I would have expected Paul (the owner) to have at least 500+ 5 star reviews. For me to give anything 5/5 stars is saying a lot because I'm very picky when it comes to quality customer service and customer care. "